We Service Stockton, Lodi, Manteca, Lathrop, Tracy and the Greater San Joaquin Area. Family Owned and Operated Since 1976! HVAC problems don’t exist independently of other issues in your home. Air Quality matters. 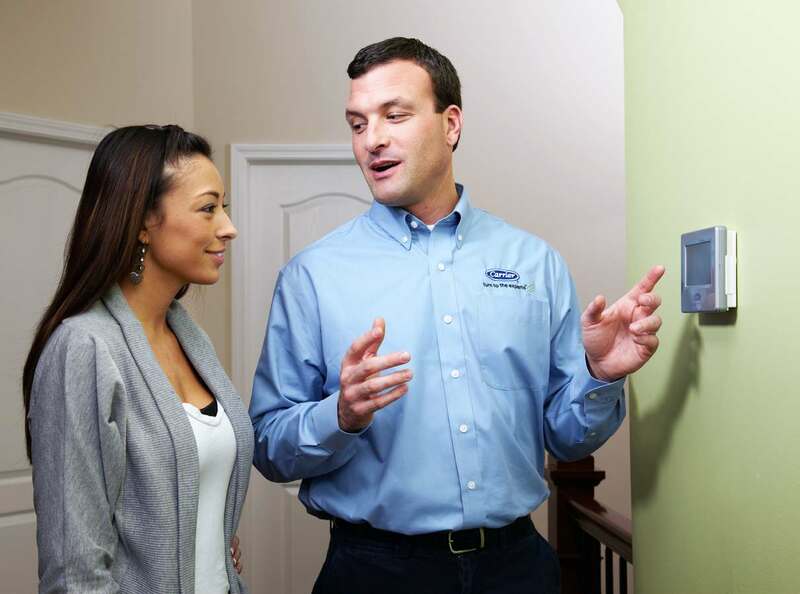 This crucial part of home comfort is often overlooked by other HVAC contractors who are concerned with your thermostat and their bottom line. 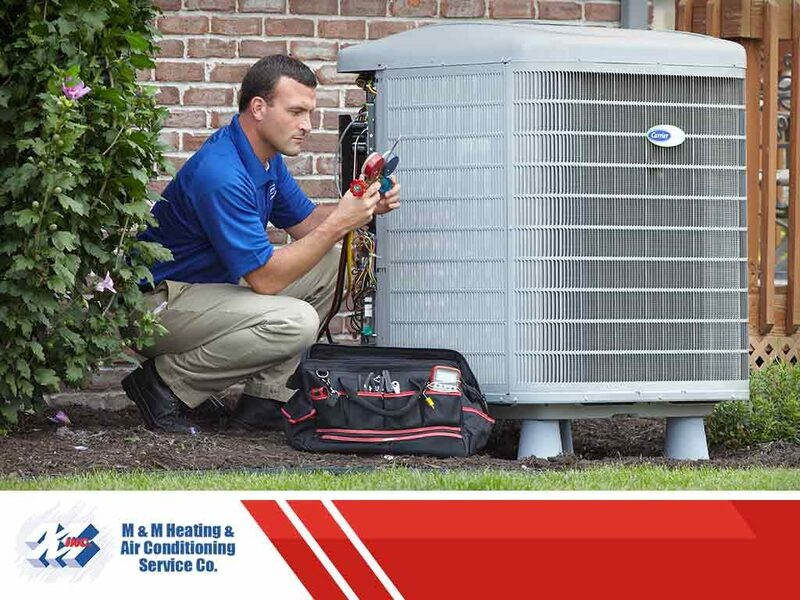 It is with pride that M & M Heating & Air Conditioning Service Co. has brought heating and air conditioning solutions to San Joaquin county homes for over 40 years. Stockton homeowners and business owners trust M & M Heating and Air because of our commitment to affordable, reliable indoor comfort solutions that stay ahead of industry standards. 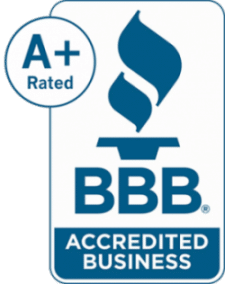 In addition, M & M is screened and approved by HomeAdvisor, uses only NATE certified HVAC technicians and carries an A+ Rating with the BBB. 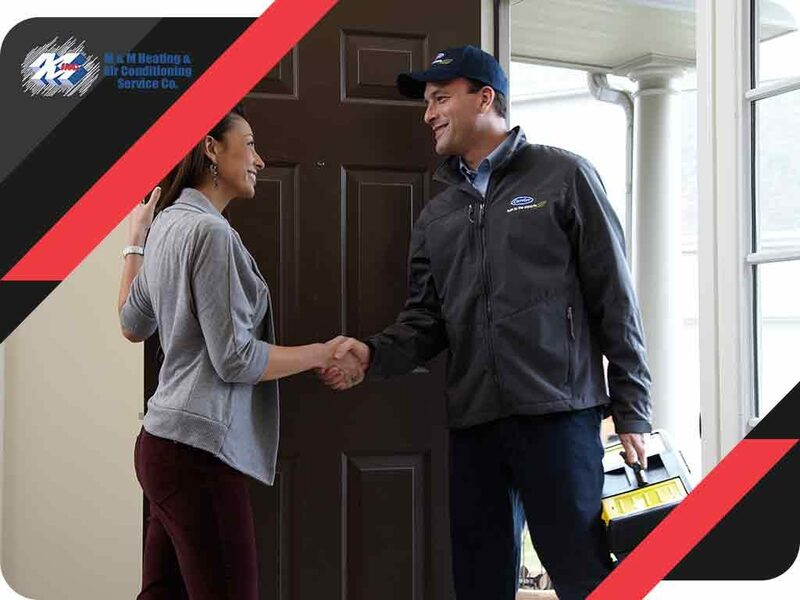 Whether your home or business is in need of a routine HVAC maintenance, a quick and easy repair, or a more complex HVAC installation or upgrade – not to worry! 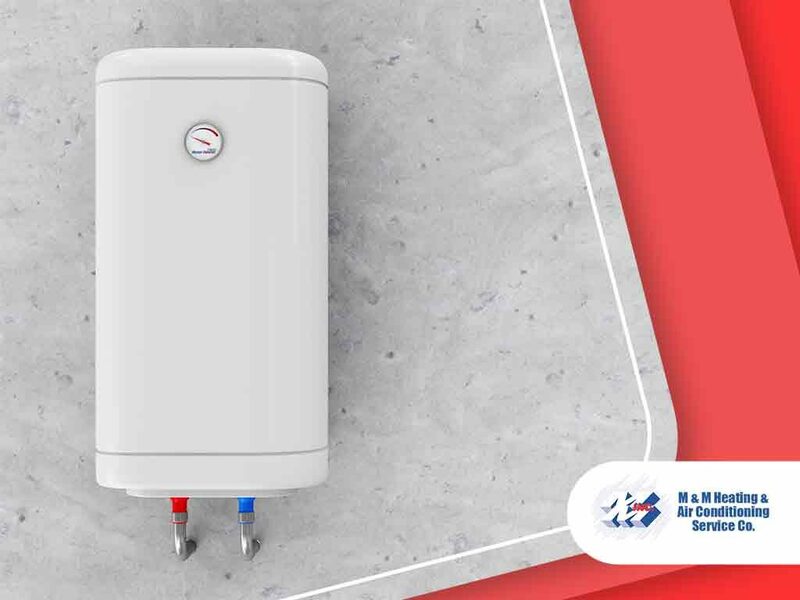 Our expert technicians can handle any job at a flat rate and their workmanship is guaranteed – with a one year warranty. This is our business model because we believe in the best possible service for the price you deserve, from our family-owned business to your family. 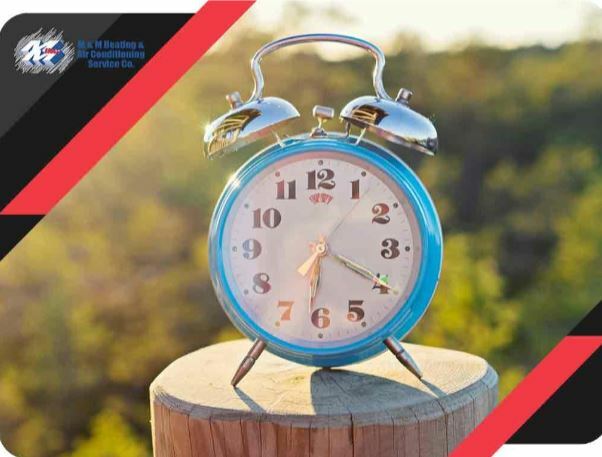 You can call us anytime to schedule a FREE estimate and be sure to ask about our extended warranties! Is your heating or cooling system on the fritz? Not to worry, we’re ready to help. 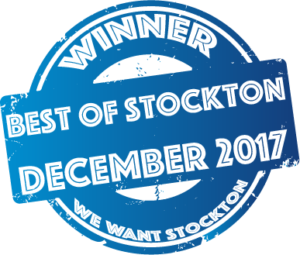 Call M & M Heating & Air Conditioning Service Co. of Stockton at (209) 952-6580 today for your cooling, heating and indoor air quality system needs. 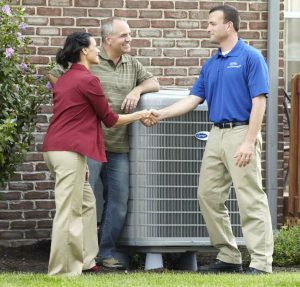 You’ll get top-quality installation, service, and repair services for any and all of your HVAC needs. And, be sure to ask about our 0% Financing options (with approved credit) when you call! HVAC problems don’t exist independently of other issues in your home. Similarly, your HVAC system can’t perform at its best without cooperation from your entire home and all of the other systems you operate every day. M & M Heating and Air partners with the Comfort Institute to provide Whole House Comfort. 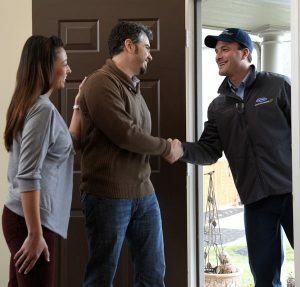 Our contractors are trained to see the whole picture from the HVAC system you currently operate to the appropriate fit of the one you’ll buy next and from the air quality in your home (and how it impacts your family) to the energy bills you’re paying. Why do we care about all of those other things? Well, to put it simply, it’s our job. 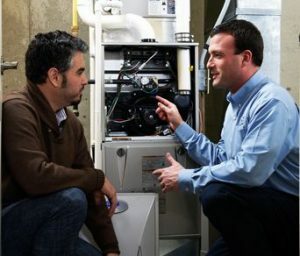 Any HVAC contractor who overlooks any of these elements isn’t doing his or her job the way we would. High Energy Bills? 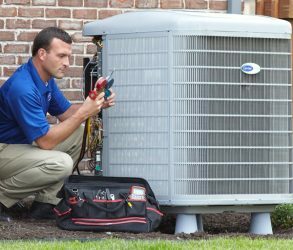 These high costs could also indicate a performance issue in your HVAC system or an air leak in your home we wouldn’t have found without considering your increase in bills. Cold or hot zones in your home? We want you to experience WHOLE home comfort. This means that from the attic to the half-bath and back, your home should be heated and cooled evenly and reliably without worry. We’re here to help! Air Quality Issues? If your air is too humid, too dry, or too contaminated, your asthma or allergies could flare, and you won’t be comfortable. At M & M, we care about your well-being AND the quality of the air you breathe. Again, air quality issues can also wreak havoc on your HVAC system and/or indicate that you need a repair. For more on how M & M Heating & Air Conditioning Service Co. partners with the Comfort Institute to bring you Whole Home Comfort, check out the CI website! For over 40 years, we have worked with homeowners and business owners to provide and service electronic air filters, duct zoning, ventilation systems, duct cleaning, and more. It’s as important to have your ventilation system and ducts cleaned periodically as it is to clean your carpets or dust your furniture. By overlooking this important maintenance item for your home, you put your family and yourself at risk. &M Heating & Air Conditioning Service Co. is a certified member of the National Air Duct Cleaning Association, the organization that standardizes the way we clean your ducts and repair issues found. We offer FREE estimates for this service so you don’t have to decide for yourself – or pay us to decide for you – whether you’re due for a cleaning. We’ll let you know at NO cost to you! Easy, right?! Our 10 full-time employees have been serving Stockton and its surrounding areas with dependable HVAC installation, repair, and maintenance services. 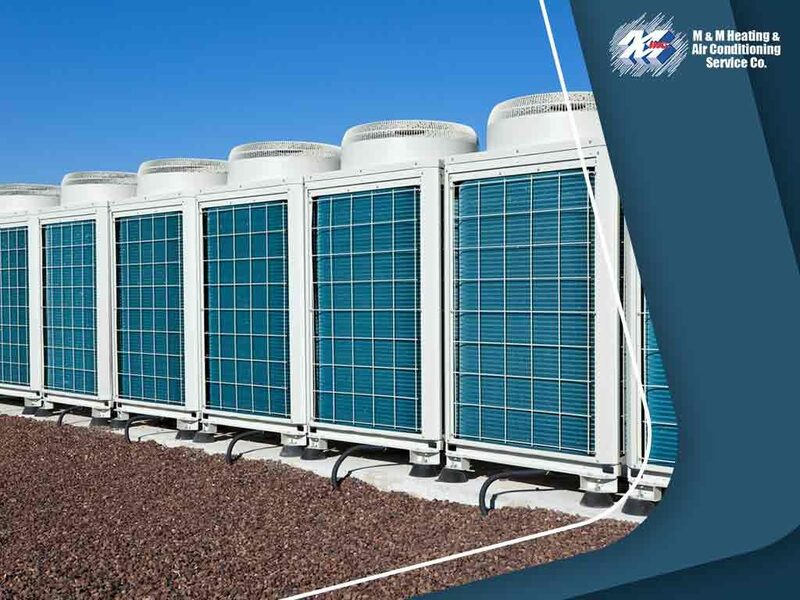 From AC maintenance and heater installations to building designs for large commercial projects and repair services, we’ve got you fully covered. We understand that everyone’s needs and requirements are different. That’s why we strive to provide you with a full range of HVAC services and an affordable price. We trust our skill and confidently stand behind the work we do. To show you that, we offer a 1-year warranty on workmanship and we honor all manufacturers’ warranties 100%. With that, you’ll get the best warranty repair when needed. We also have extended warranties up to 10 years.